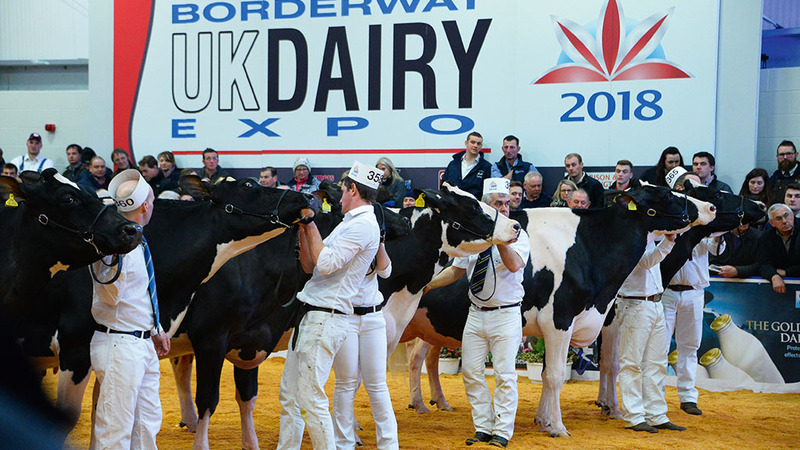 Now in its eighth year, the Borderway UK Dairy Expo will be judged by a line-up of judges selected from home and abroad. 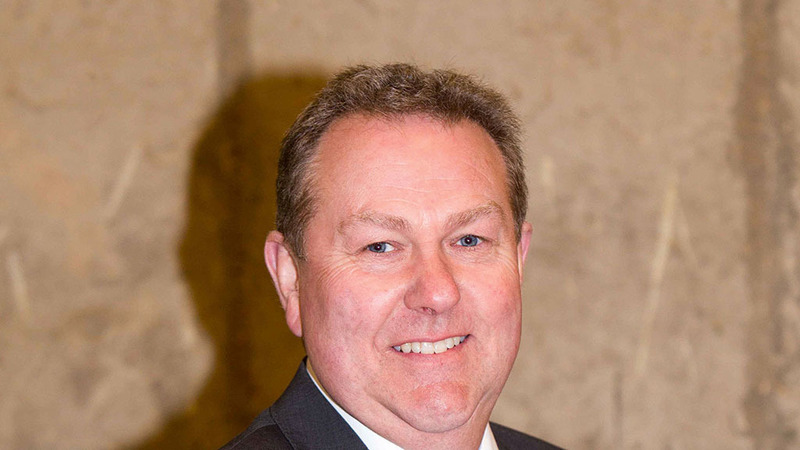 Commenting on the judge appointments for the 2019 event, David Pritchard, event organiser and joint managing director at Harrison and Hetherington, says: “The Borderway UK Dairy Expo is now an internationally recognised event in the global dairy industry and a showcase for UK genetics. "This is reflected in the calibre of judges that we attract." Carl Saucier, from Champlain, in Québec, has worked with some of the biggest names in dairy genetics and as a professional presenter for successful breeders in Quebec. 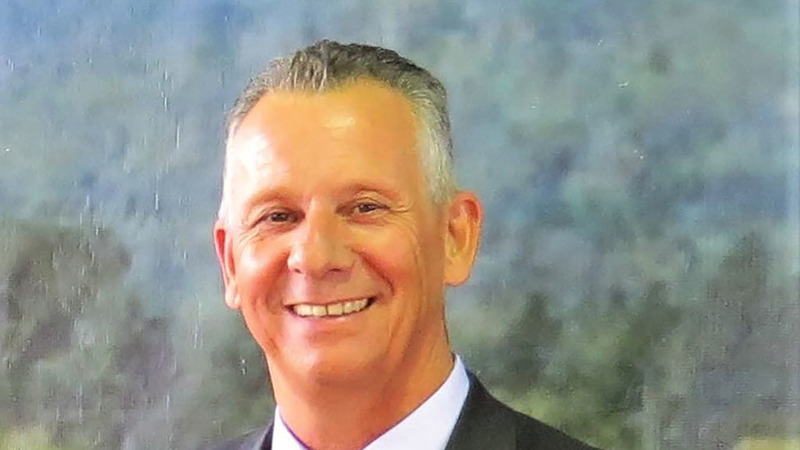 Having worked for 27 years as progeny analyst for CIAQ, Mr Saucier recently started a new part of his career with Semex as genetic development representative. He has been an official judge for Holstein Canada since 1996 and judged several shows in Québec, Ontario, Nova Scotia, United States, Belgium, France, Portugal, Costa Rica, Australia and Japan and was associate judge of the National Holstein Show 2016 Royal Winter Fair in Toronto, Canada. Molly Sloan from Wisconsin in the USA is a renowned figure in the intentional genetics industry having worked for Alta Genetics for 13 years. 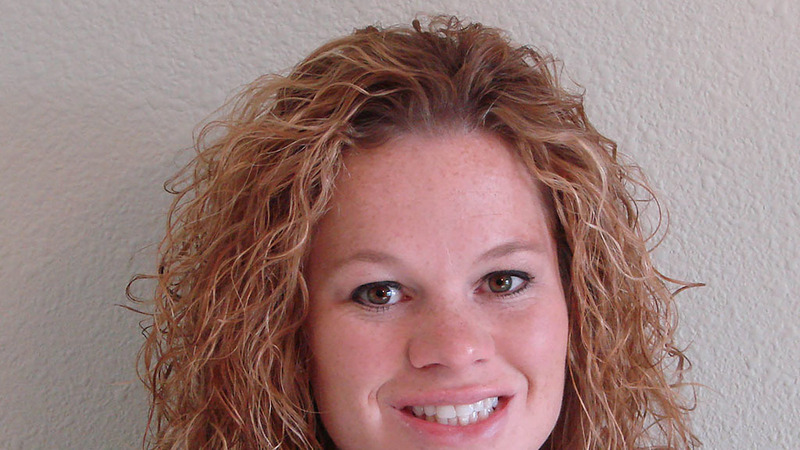 She is currently working for their holding company, URUS as director of people development. She has judged major shows in 15 states throughout the US and has been a lead judge twice at World Dairy Expo, where she judged the 2016 International Ayrshire Show and the 2014 International Junior Holstein Show. She has also judged internationally at major shows in Australia, Brazil, France, Peru, and Canada, including the 2015 National Canadian 4-H Classic at the Royal Agricultural Winter Fair. Mark Logan from Northern Ireland, has a lifelong passion for the British Friesian breed, which started with working with the Loughside herd in Northern Ireland, as well as the Carnageragh herd. He has spent the past 27 years as the farm manager of the Clandeboye Estate, in Co Down, who produce the Clandeboye Estate Yoghurt brand. Highlights at Clandeboye include winning the Holstein UK premier herd award in 2007 and achieving a master breeder award in the same year. Successes at shows including supreme championship at the 2007, 2008 and 2012 Irish national Holstein show and the Royal Ulster inter-breed title in 2008 with Clandeboye Champion Willow. 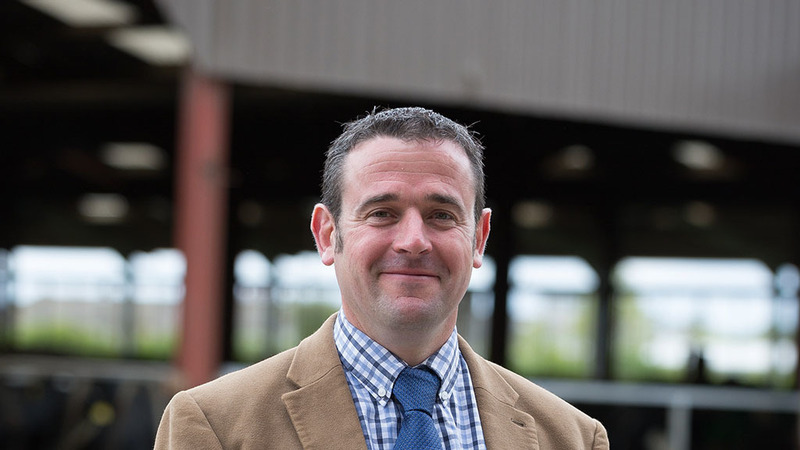 Over the last number of years, Mark has acquired an impressive record of judging duties including all breeds at Agriscot 2016 and Emerald Expo 2017, the all breeds all Britain calf show, Dairy Event, Royal Welsh, Royal Highland, and Great Yorkshire shows. Ben Yates, currently manages the Y-Farm Partnership farm, near Shepton Mallet, Somerset, which is a unit milking 1,300 Holstein cattle on a 64-point rotary parlour. Mr Yate’s time working at Smiddiehill Holsteins as a youngster is where he developed a passion for pedigree Holsteins and showing. This passion led to travelling around the world working with cattle in countries such as Japan, the USA and Australia. During his time managing the Wyndford herd, he enjoyed success showing animals he’d bred across the UK and in Europe, the highlight being winning second place intermediate heifer at the European show in Colmar in 2016. Mr Yates has enjoyed judging many shows with highlights including the coloured breed handling classes at the all breeds all Britain calf show, Emerald Expo, Celtic show case, and the All Ireland calf show.